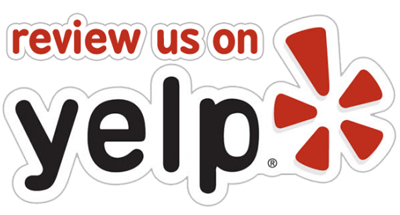 We enjoy catering events big and small, throughout the Butte County Region. Take a look at our Sample Menu to get a taste of what we can cook up! We can also bring out the Bar-B-Q Fire truck for an additional fee. 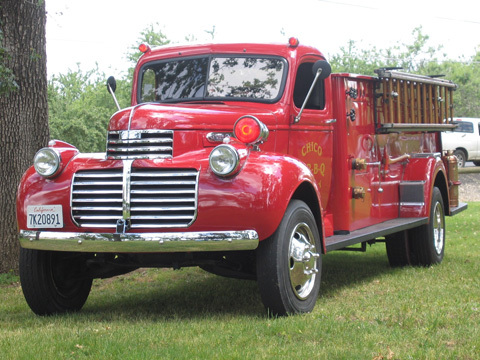 A Custom 1946 GMC Fire truck, originally the Orland turned Capay volunteer fire truck during the '40s and '50s, but Mike's decked it out with a full-size smoker bar-b-q in the back!